After Singam and Singam 2, Suriya to commence the shooting for the third installment of Singam franchise from 10 January at Vishakhapatnam. The film, which was originally slated to get rolling in December, had to be postponed on the account of floods in Tamil Nadu. "We're all set to start shooting from the second week of January. 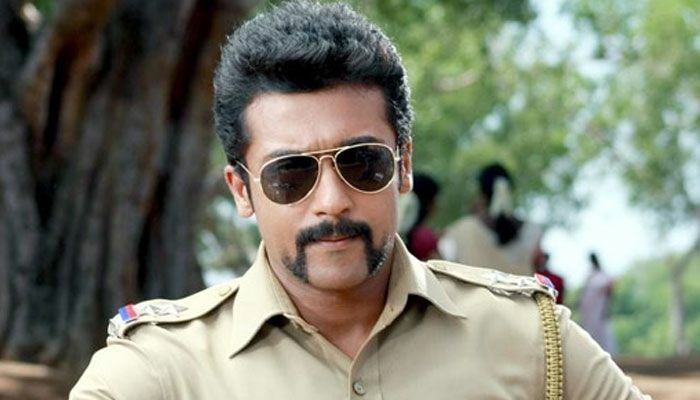 Now that most of the work on my other project '24' is almost over, we can totally focus on Singam 3," Suriya told IANS. To be directed by Hari, the film also features Shruti Haasan and Anushka Shetty in the lead roles. Suriya is bankrolling the project under his home banner 2D Entertainment. He currently awaits the release of Tamil thriller 24, which is directed by Vikram Kumar and features Samantha Ruth Prabhu and Nithya Menen in important roles.